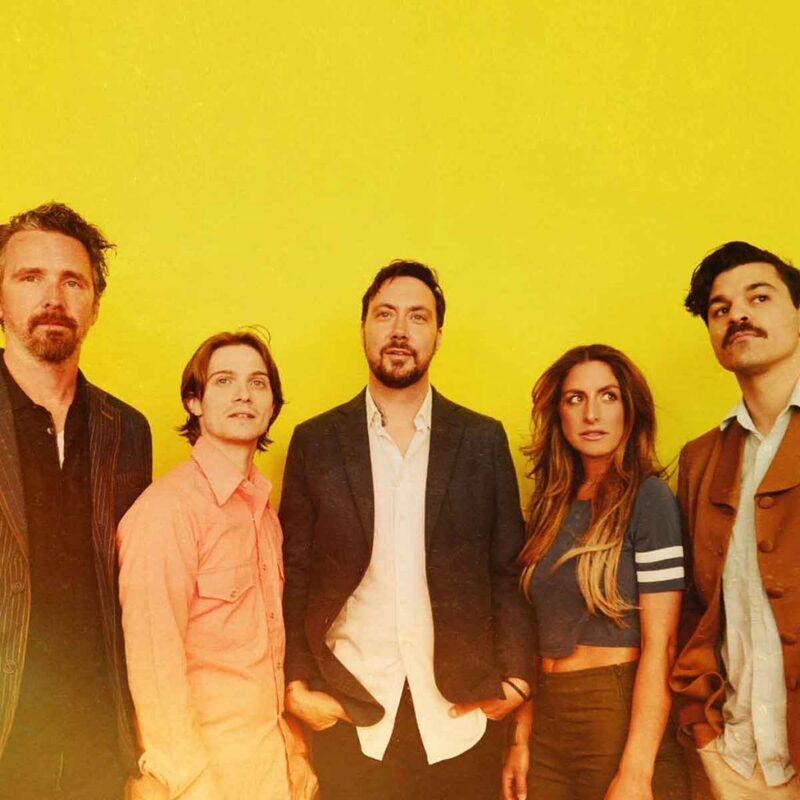 State Theatre Presents The Elovaters $12.00 State Theatre Presents The Elovaters – Sunday, May 12, 2019 – Doors at 8 pm – 21+ – —— All of our tickets are paperless. Purchased tickets will be at will call at the door. All you need to do is arrive with your ID and enjoy the show! 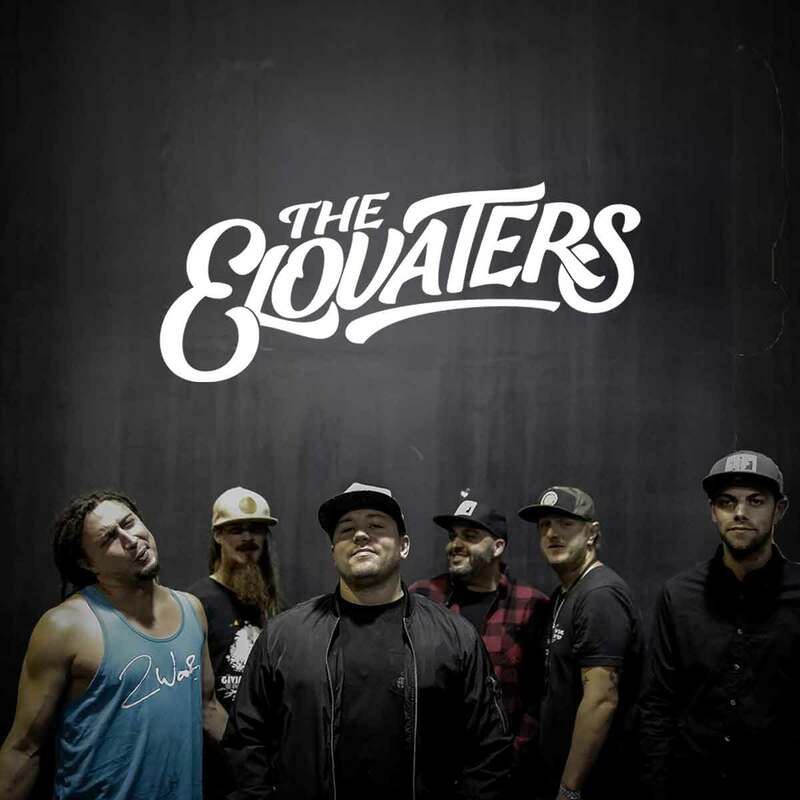 The Elovaters sophomore album, DEFY GRAVITY, dropped October 26, 2018 (Rootfire Cooperative) and debuted at #1 in the Billboard and iTunes Reggae charts. Two months later it was voted people’s choice Album Of The Year 2018 by Surf Roots TV & Radio. Produced by Danny Kalb (Beck, Ben Harper, Willie Nelson, The Movement) and critically acclaimed, “Defy Gravity is simply on another level…intricate and nuanced, full of thought-provoking surprises.” The album marks yet another milestone in the band’s incredible rise from the south shore of Boston. Other highlights from 2018 include signing with Madison House agency in September, performing at Levitate Music Festival, Sugarloaf Reggae Festival, and direct support dates for The English Beat, and Badfish.